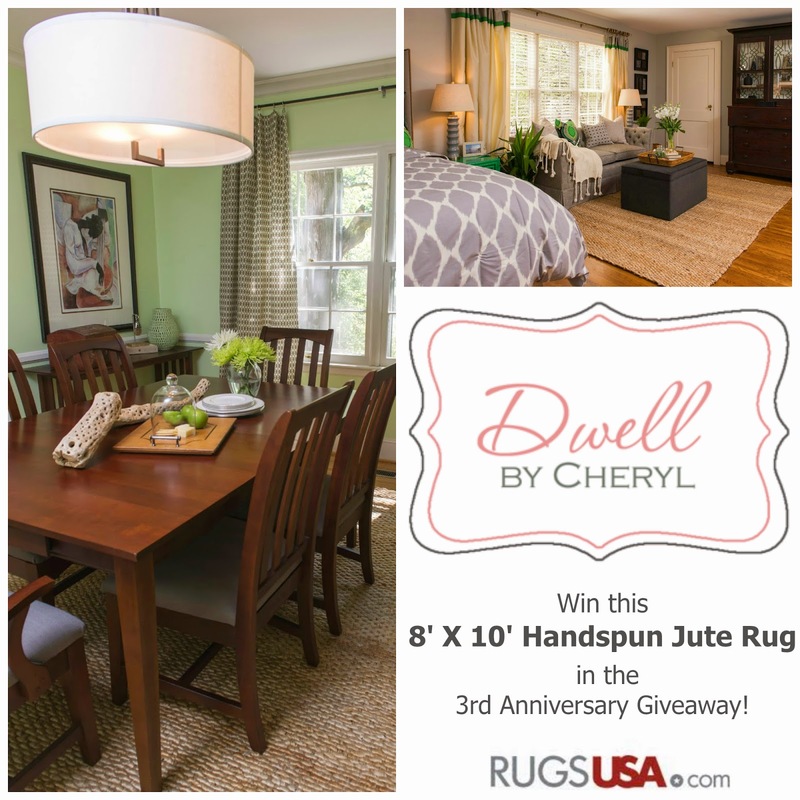 Dwell by Cheryl: Rugs USA Anniversary Giveaway! I'm back with the third and final Dwell by Cheryl 3rd Anniversary Giveaway! If you've been following the blog for any length of time, you know that most of my projects begin from the bottom up. 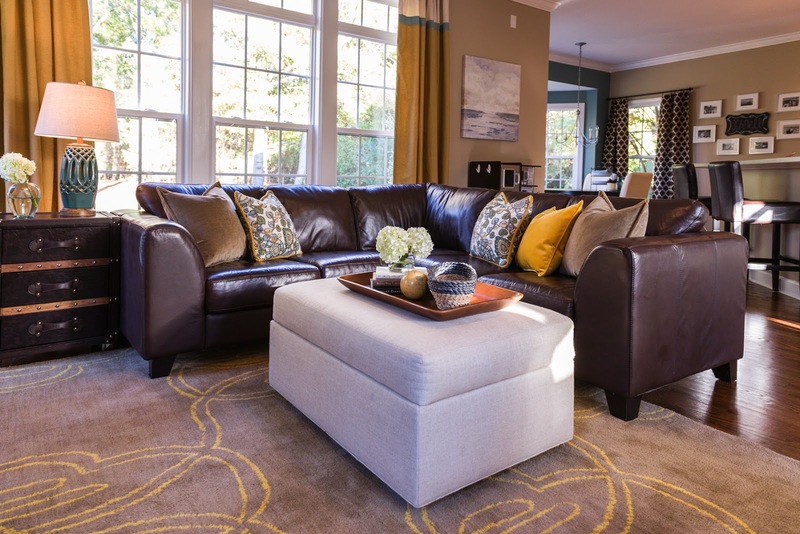 I likely choose to select the rug first because it can be one of the most costly elements in the space. 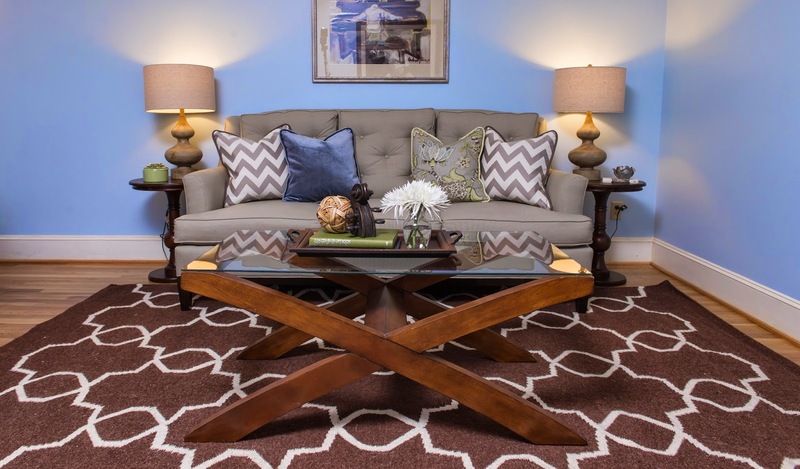 Thankfully, I found Rugs USA very early on and have consistently turned to them to provide the foundation of my designs at amazingly affordable price points (and frequent sales). One of my favorite rugs is their Handspun Jute Rug. 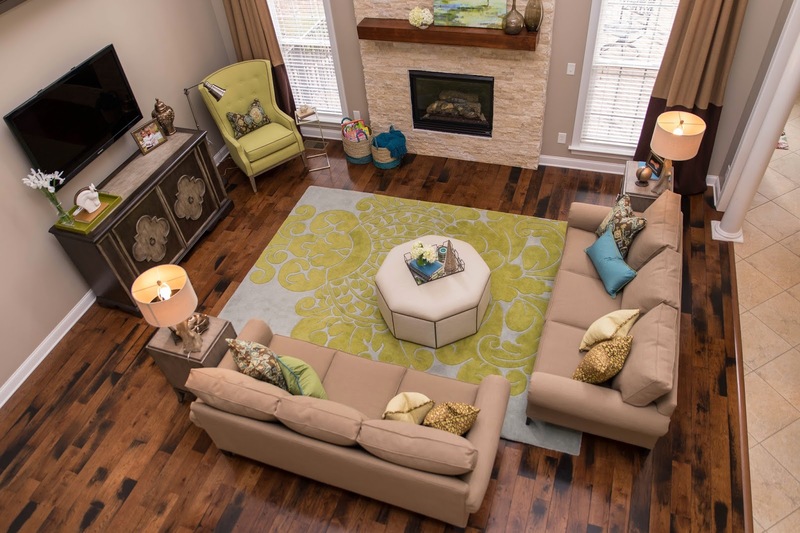 A natural rug provides so many options for decorating a space. I fell in love with this one because of its thickness and softness. It's hard to beat for the price. The fine folks at Rugs USA have agreed to help me celebrate my 3 year milestone by offering up an 8 X 10 of my favorite rug. Remember, it's easy to enter. Just follow the blog if you don't already and leave me a comment telling me where you'd use this versatile rug. Be sure to leave your email if you comment as "anonymous". The giveaway will run through Saturday, January 3rd at 9:00 p.m. EST. Winners of all this week's giveaways (yes, there are more) will be announced on Sunday, January 4th. I would use the rug in my den. I would probably put this lovely rug in my dining room. I would use the rug in my home library. I'd use this rug to pull my living room together. Happy 3rd Anniversary!!! I would use it in my living room. We have wood floors, so this would be great. Have a great day. Wow! We're redoing our living space and our hardwoods would love a new rug! I would use the rug to update my living room space. I would use this rug in my living room!! Happy Anniversary and 2015! I would love to have this rug to allow me to create a formal separation in the space that serves as my dining and living/den rooms. Ah, apartments! 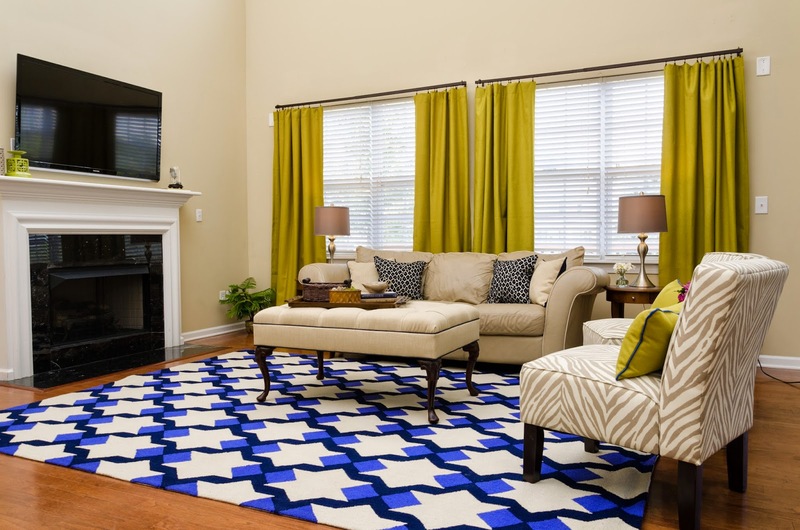 I would use the rug in my family room. Happy Anniversary! I'd use this in my living room. I would use it in my living room. Thanks! Congratulations and thanks for such a fabulous giveaway! I would use the rug in my living room!